It has been slightly more than one month since Dairy Revenue Protection was made available to dairy farmers on Oct. 9. Dairy-RP is an area-based quarterly insurance policy designed to protect against declines in the revenue from milk sales. 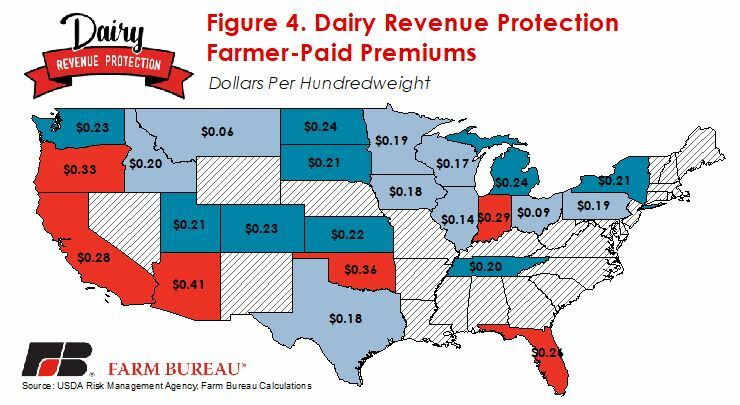 Several Market Intel articles have reviewed Dairy-RP: Dairy Revenue Protection is Here and What is Dairy Revenue Protection? Unlike previous dairy farm safety net programs, Dairy-RP is administered by USDA’s Risk Management Agency and dairy farmers may purchase Dairy-RP from a licensed crop insurance agent. 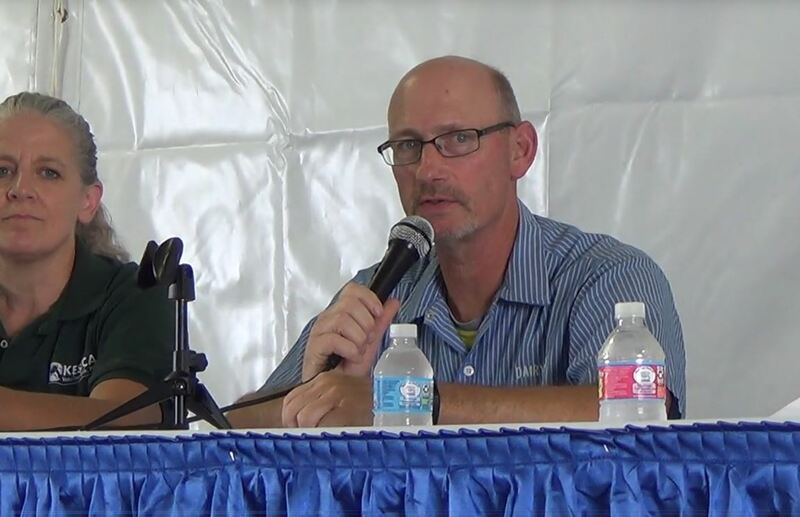 In large part due to the wide network of agents licensed to deliver Dairy-RP, as well as the milk pricing expertise found in the cooperative and brokerage spaces, farmers have quickly adopted Dairy-RP as a risk management tool – with approximately 5 percent of the 2019 first quarter milk supply covered by Dairy-RP. 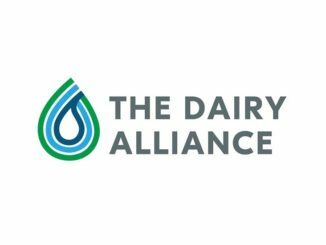 RMA’s Summary of Business report indicates that during the first month of availability 673 policies and more than 200 endorsements were purchased by dairy farmers (endorsements are quarters covered on a policy). These endorsements represented 2.7 billion pounds of milk covered in the first month. On average, each Dairy-RP endorsement is covering 13 million pounds, or slightly more than 4.2 million pounds per month of the quarter. Mostly all endorsements have been at the maximum 95 percent coverage level. 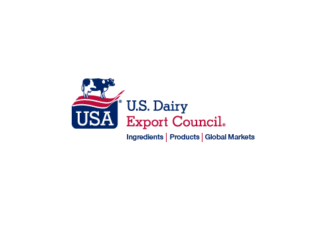 Anecdotally, a majority of the endorsements sold were for the first quarter of 2019, signaling that Dairy-RP policies currently represent approximately 5 percent of the U.S. expected milk production during the first quarter of 2019, i.e., 0.05=2.7÷(221×0.25). 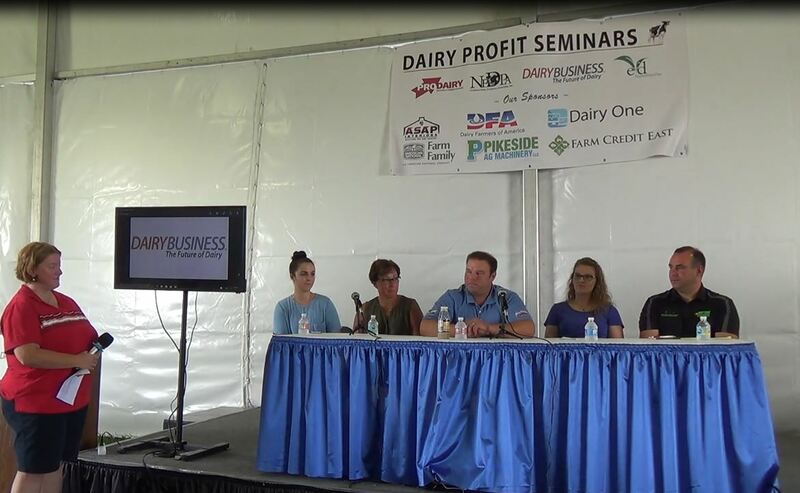 Across the country, dairy farmers in 248 counties are participating in some capacity in Dairy-RP. 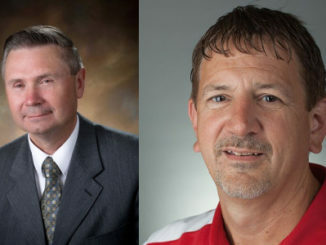 Either the dairy operation has an active policy but has yet to purchase protection during a quarter – an endorsement to the policy – or the dairy have an active endorsement. The state with the most active participation in Dairy-RP is Wisconsin, with 72 endorsements covering 1.2 billion pounds of milk. Following Wisconsin are Idaho and California, with 22 endorsements covering 349 million pounds of milk and 11 endorsements covering 218 million pounds of milk, respectively. 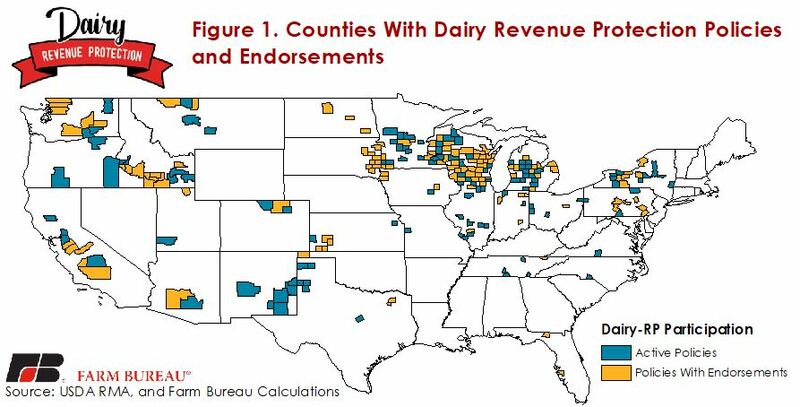 Figures 1 and 2 highlight the counties with active Dairy-RP policies and/or an endorsement and the pounds of milk covered in each state. 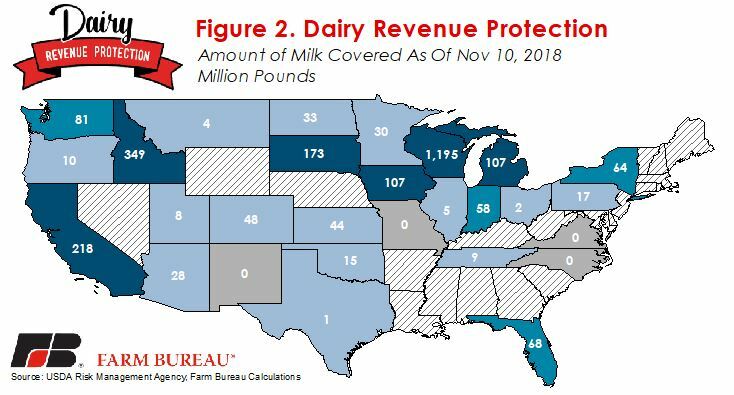 During the first month of Dairy-RP, total liabilities, i.e., the amount of milk revenue protected, totaled $511 million for an average per hundredweight of protection of $19. Total premiums paid by dairy farmers are $5.4 million, with an average premium rate of 20 cents per hundredweight. 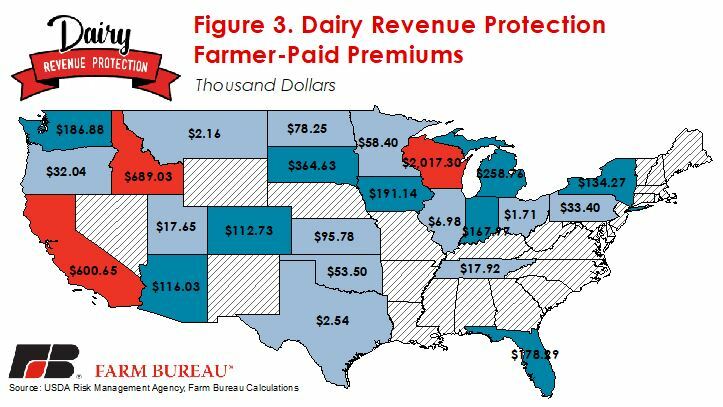 Similar to the pounds of milk covered, the premiums paid by farmers are the highest in Wisconsin, Idaho and California, respectively. Premium rates vary based on the policy declaration, but, in general, endorsements with a greater total liability will be more expensive. Per hundredweight premiums were the highest in Arizona at 41 cents per hundredweight and the lowest in Montana at 6 cents per hundredweight. Figures 3 and 4 highlight total farmer premiums and the average premium per hundredweight. 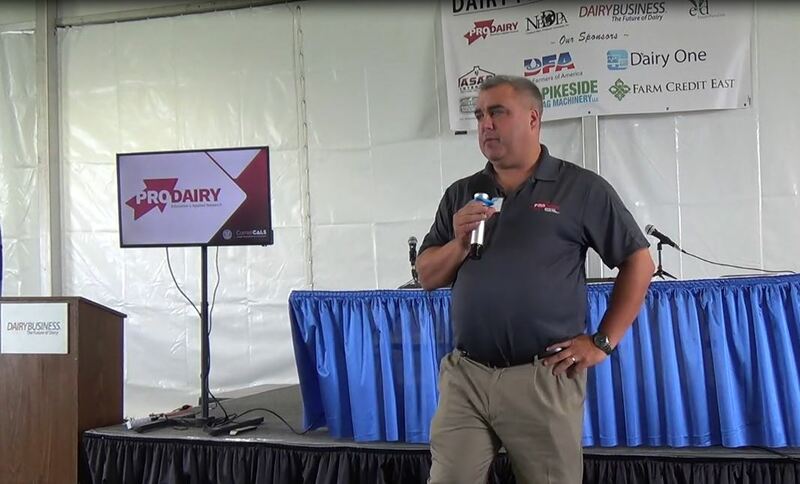 As harvest approaches completion and dairy farmers across the country become more familiar with Dairy-RP as a risk management tool, it is expected that more milk will be covered under the program. Endorsements covering the first quarter of 2019 will be settled in April, at which point we will be able to review the total amount of milk covered, premiums paid by farmers and any indemnities due to participating dairy farmers.